The acid had been placed inside a carriage that the baby’s grandmother had parked in a communal space inside her apartment building overnight from Sunday to Monday. The grandmother rushed the baby to the hospital after noticing a severe irritation on the baby’s skin after taking her for a walk in the buggy and then bringing her inside. 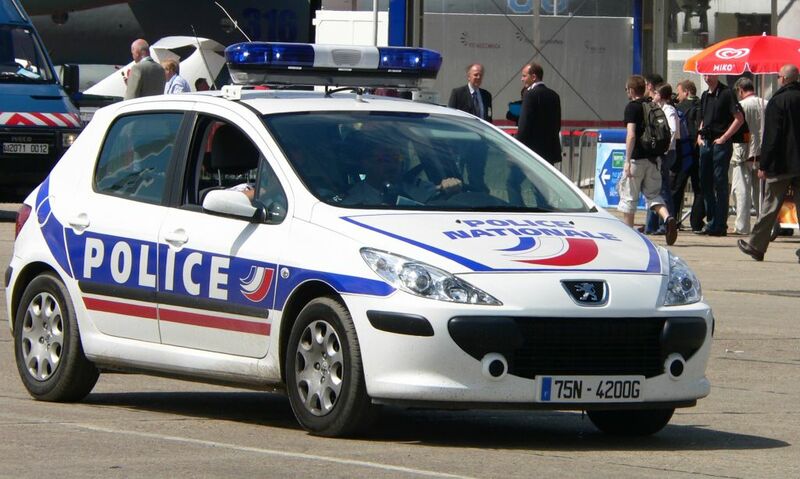 Police are looking into a possible anti-Semitic motive, perhaps by a neighbour, a police source told Le Parisien. The buggy was taken into police custody as part of the investigation, according to the newspaper.